The International Golf Travel Market (IGTM) is the top annual event and largest convention globally for golf tourism providers. Since 1998 it takes place once a year and during its four-day duration there is professional “networking and deal making”. This year, the edition was held in Slovenian capital, Ljubljana (15-18 October) with the latter have been “officially introduced as the next host of the IGTM at the ceremony of the jubilee 20th IGTM in 2017 in the French town of Cannes”, slovenia.info reads. Before the end of the event, Royal Bled –near one of the most wonderful lakes in the Balkans and Europe, Lake Bled- is the oldest and highest ranked golf course in Slovenia and was added to the list of 63 best and most beautiful golf courses in the region of Europe, North Africa and the Middle East. 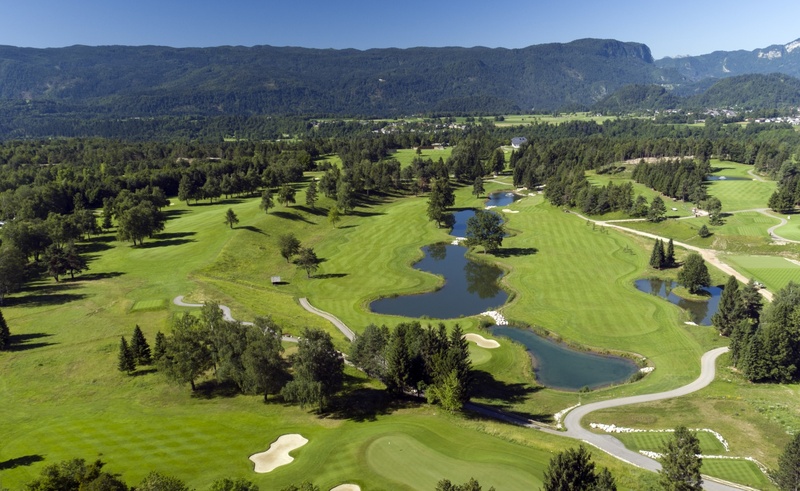 “The award is a great recognition for Royal Bled’s successful work so far and an encouragement for the future,” said the head of the Royal Bled golf course, Aljoša Berc. The court earned the title after having undergone continuous testing of its quality and its visitors’ satisfaction. Krog STA also wrote about the best resorts of the year: these are Gleneagles in Scotland, Fairmont Chateau Whistler in Canada and Mission Hills in China. Awards for the most ecologically aware courts were received by Gardagolf in Italy, Jack’s Point in New Zealand, Al Mouj in Oman and the Portuguese Vidago Palace.